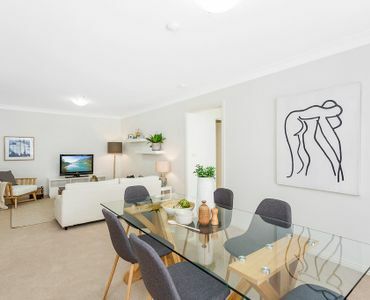 Convenience meets resort style living in this stylishly presented and spacious two bedroom apartment. 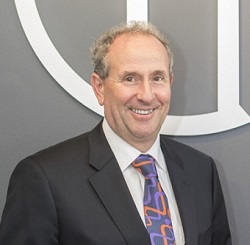 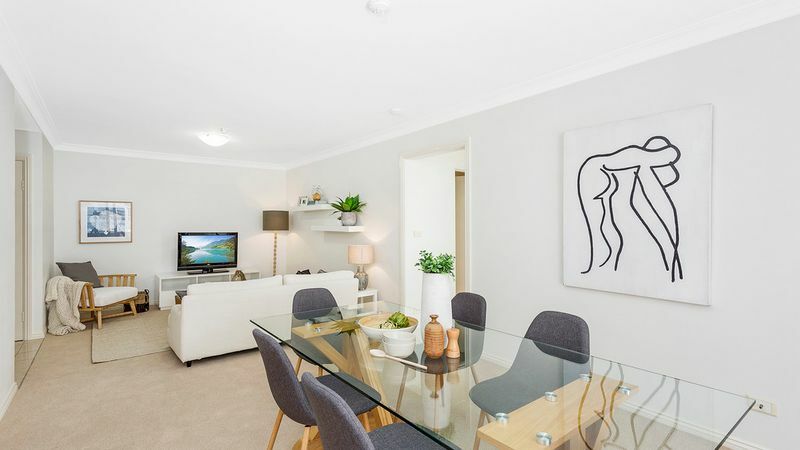 Its ideal Eastern Suburbs location allows you to enjoy a fun and relaxing lifestyle with entertainment, dining, fashion retailers, health and fitness and library all within walking distance. 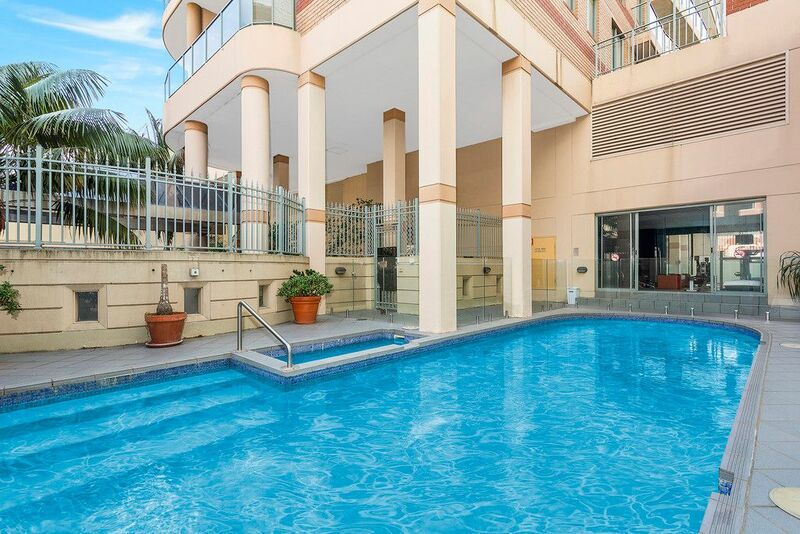 Sydney’s CBD is easily accessible by trains, bus or car and the world-famous Bondi Beach is moments away. 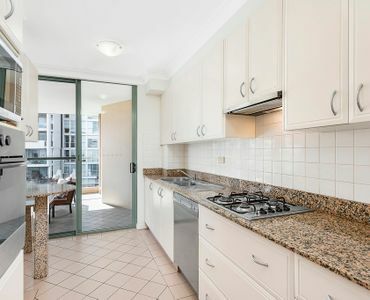 – Galley style kitchen with gas cooktop, oven, microwave, dishwasher and breakfast bar. 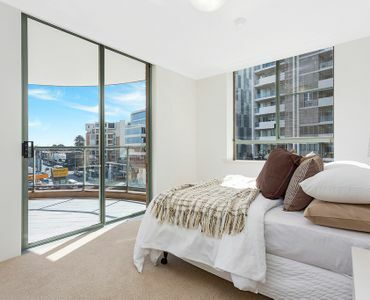 – Master bedroom with ensuite, built-in wardrobe, and its own access to a second balcony. 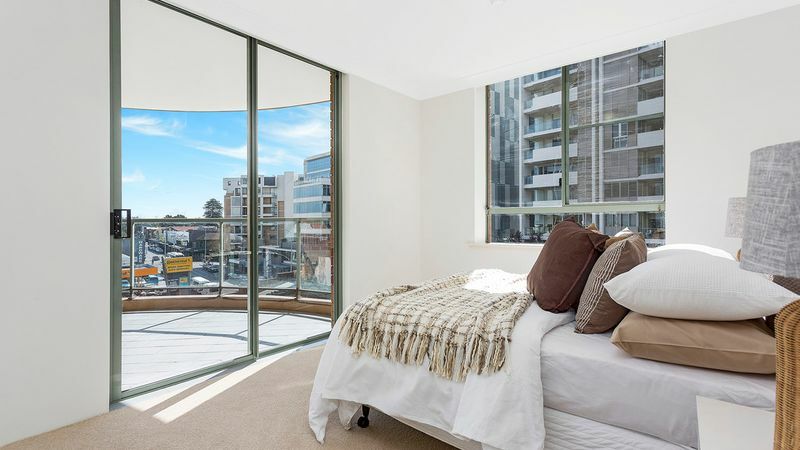 – Second double sized bedroom with built in wardrobes with access to a second balcony. 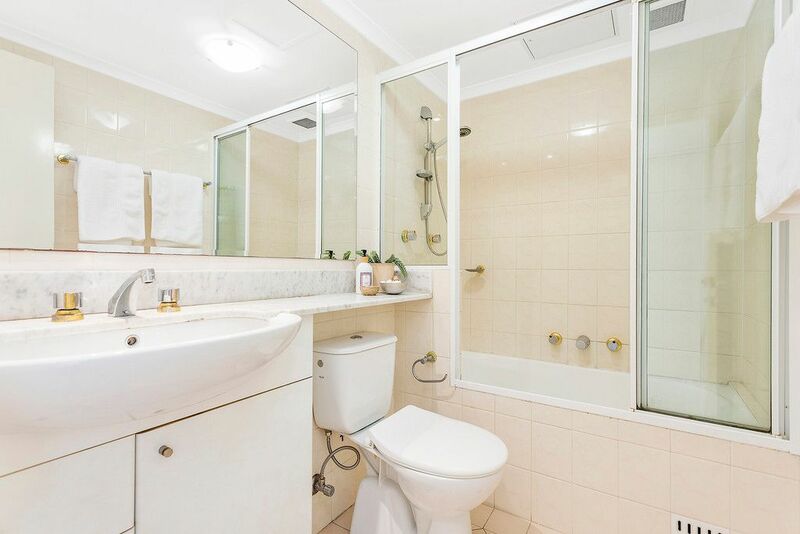 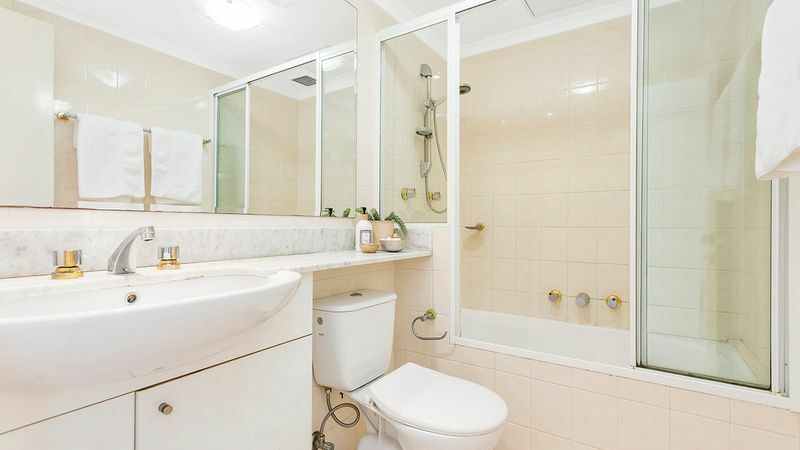 – Full size main bathroom with combined shower and bath. 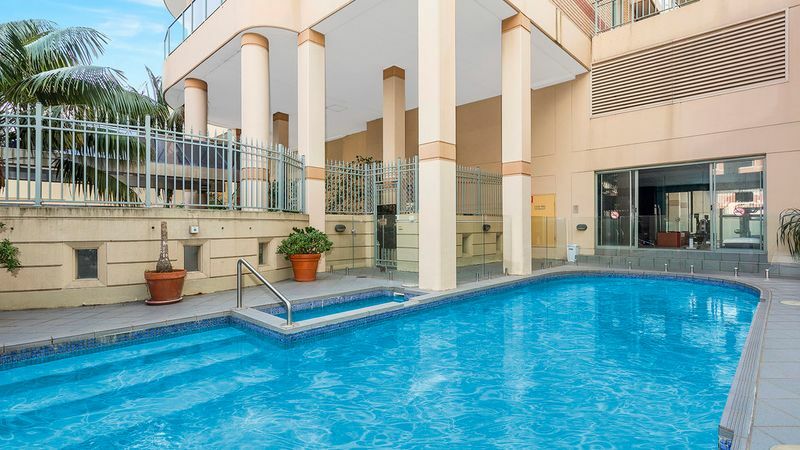 – Complex has an in-ground swimming pool and gym facilities. 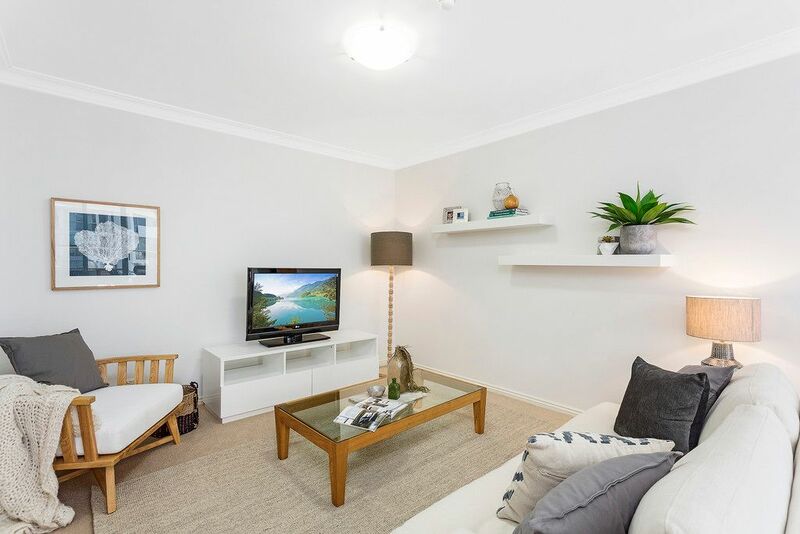 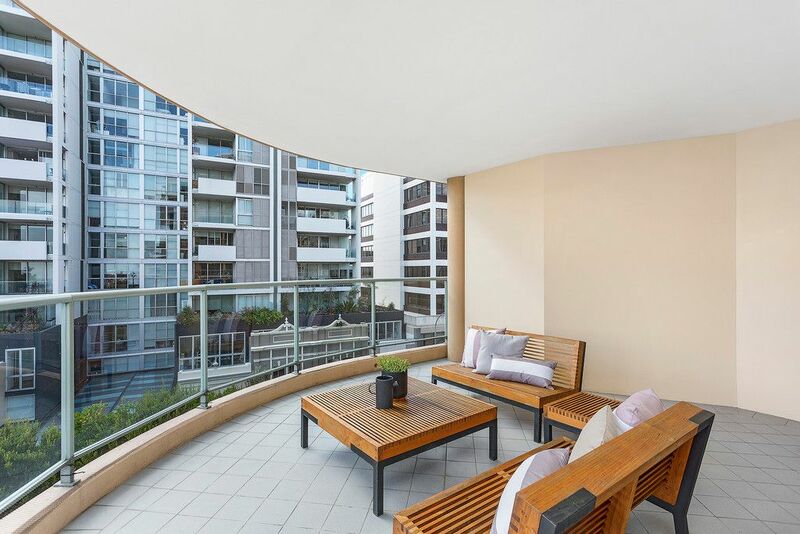 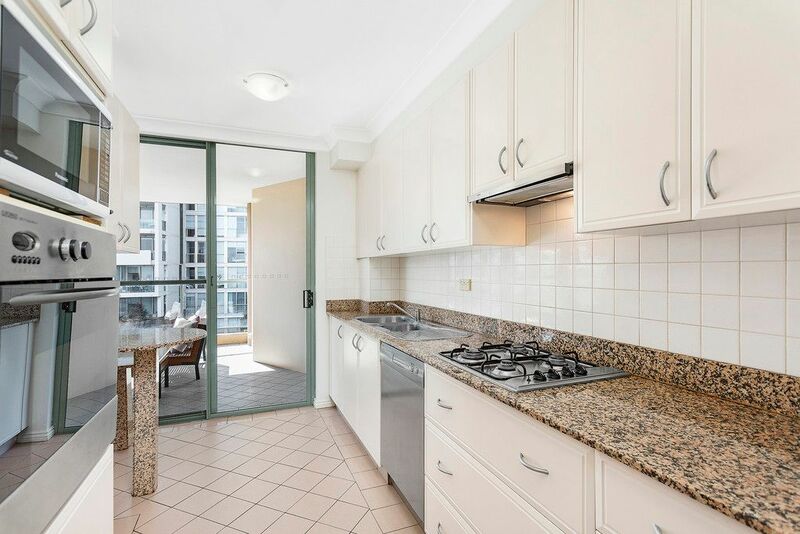 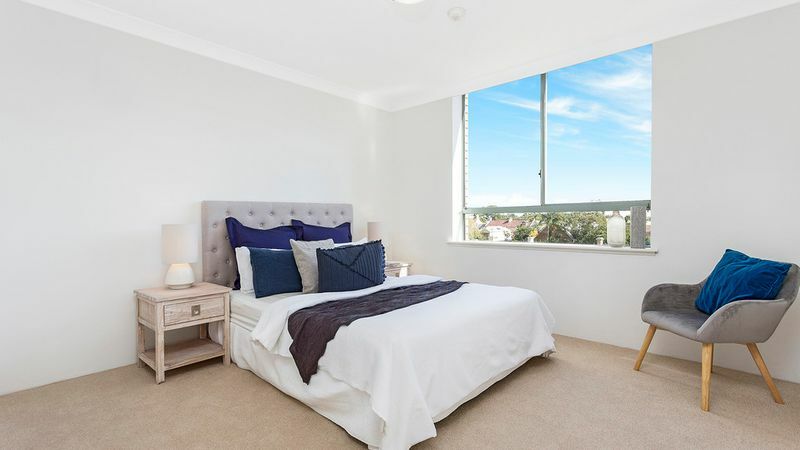 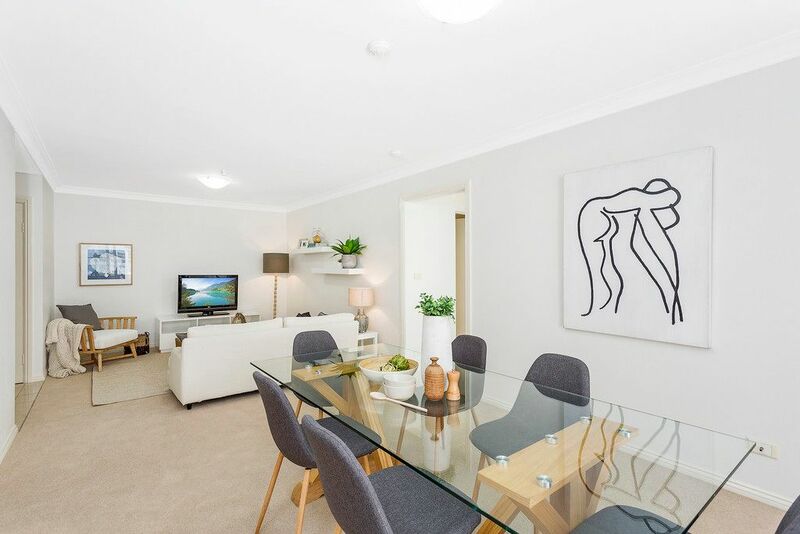 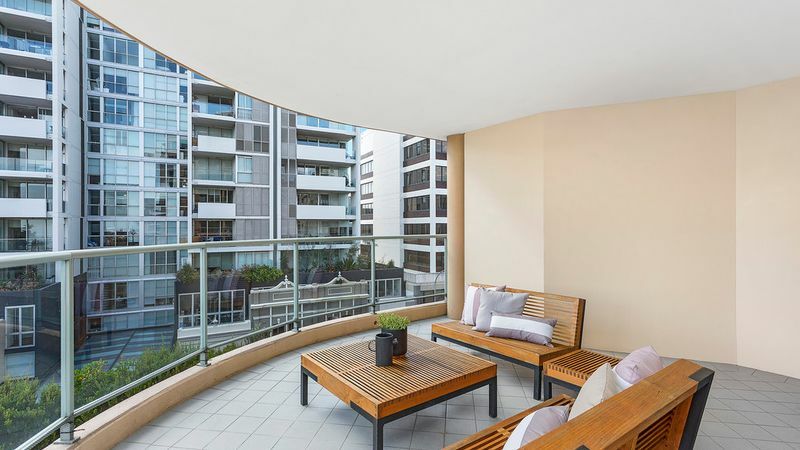 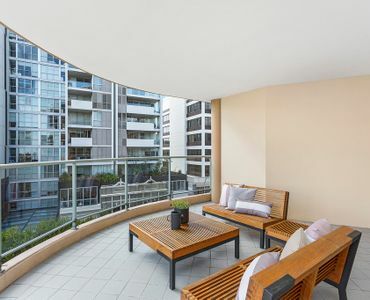 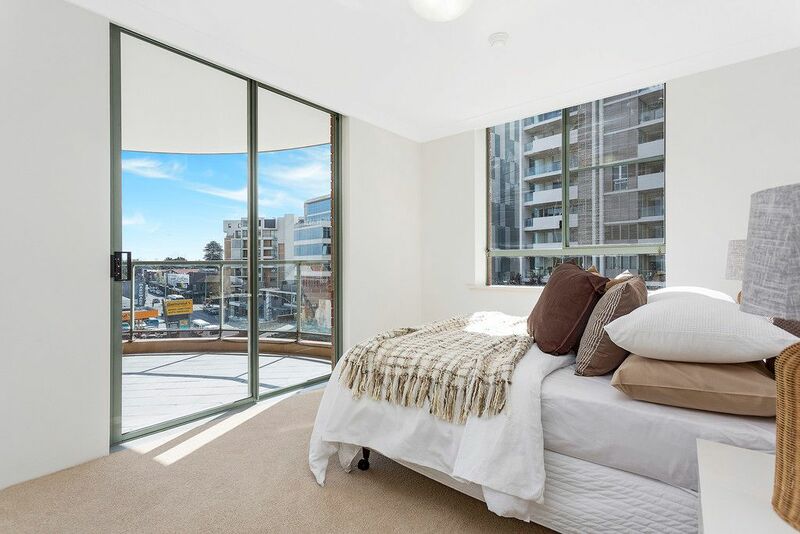 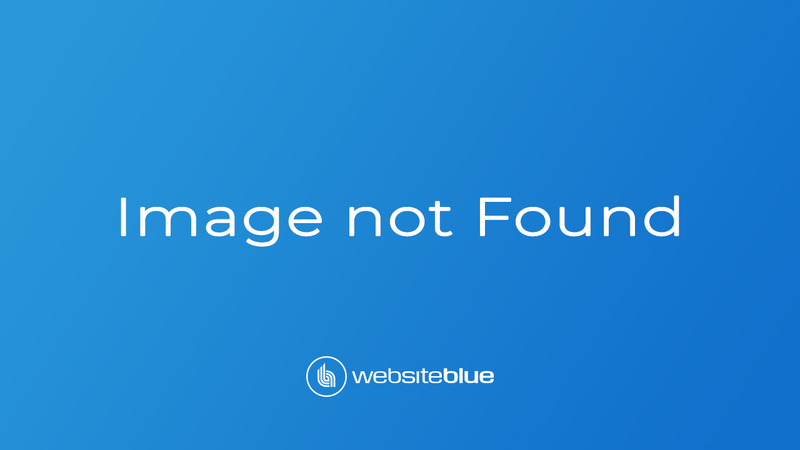 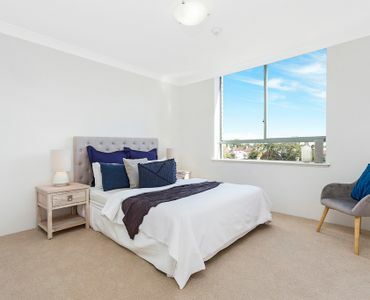 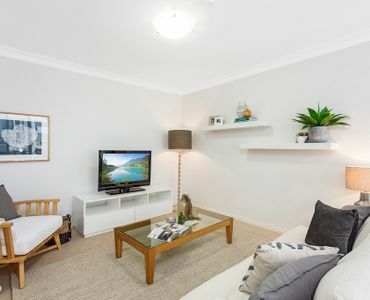 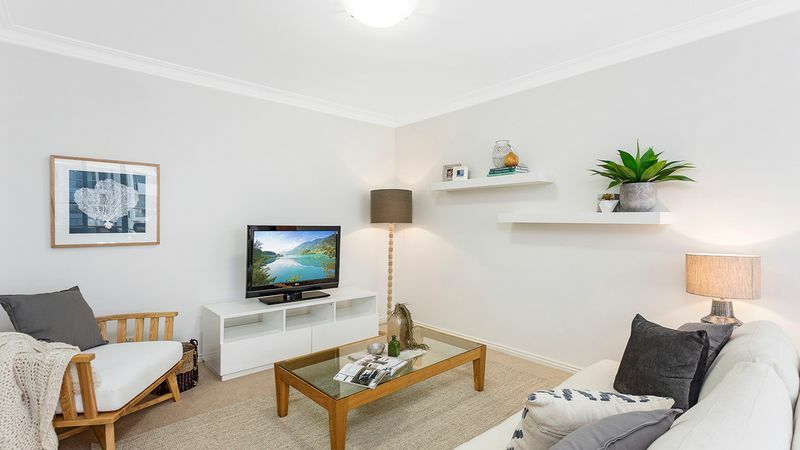 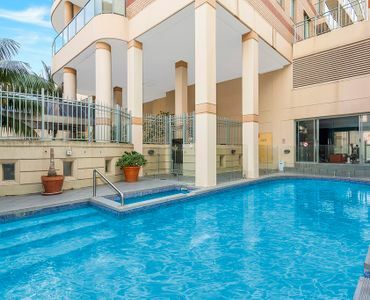 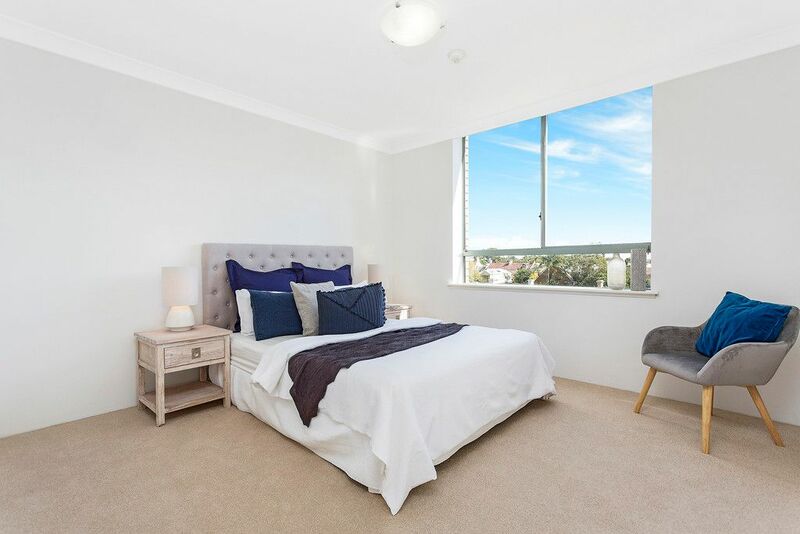 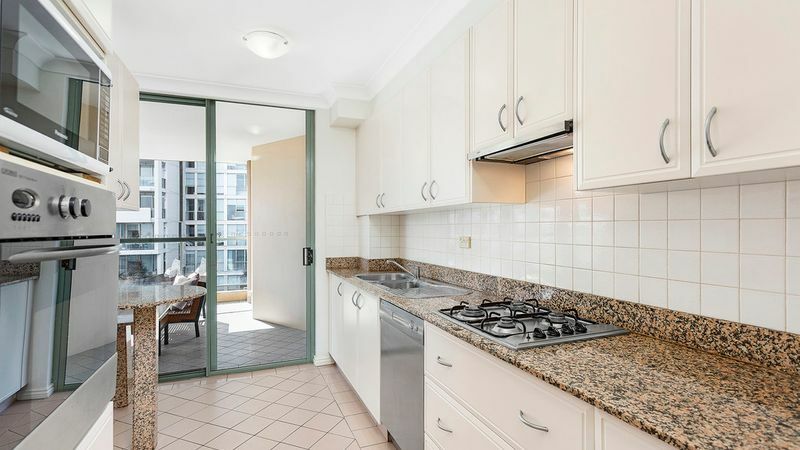 – Only minutes walk to the convenience of Westfield Bondi Junction, cafes, restaurants, and CBD transport as well as just a short bus ride down to the world-famous Bondi Beach. 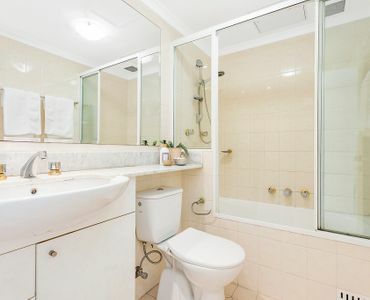 A must to inspect!